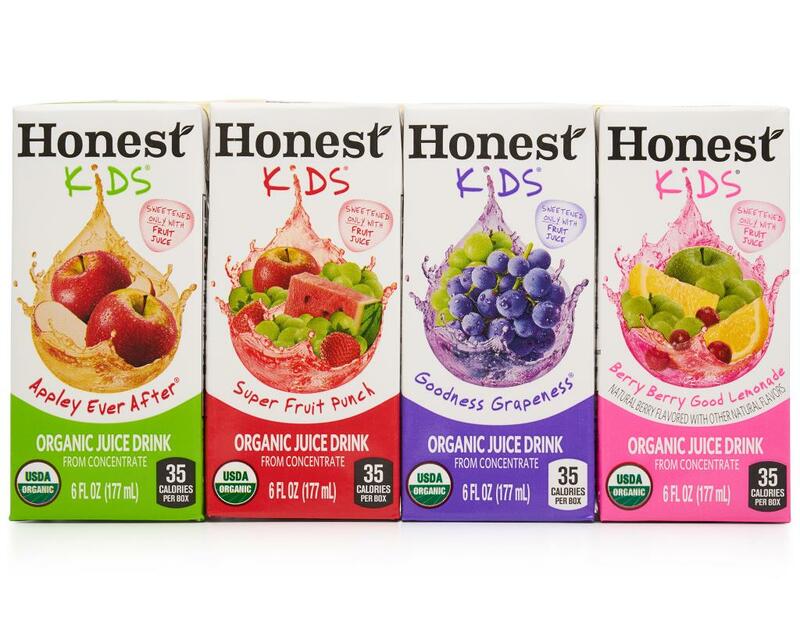 Honest Kids Juice is high in Vitamin C and has no high fructose corn syrup, so you can feel good giving it to your family. 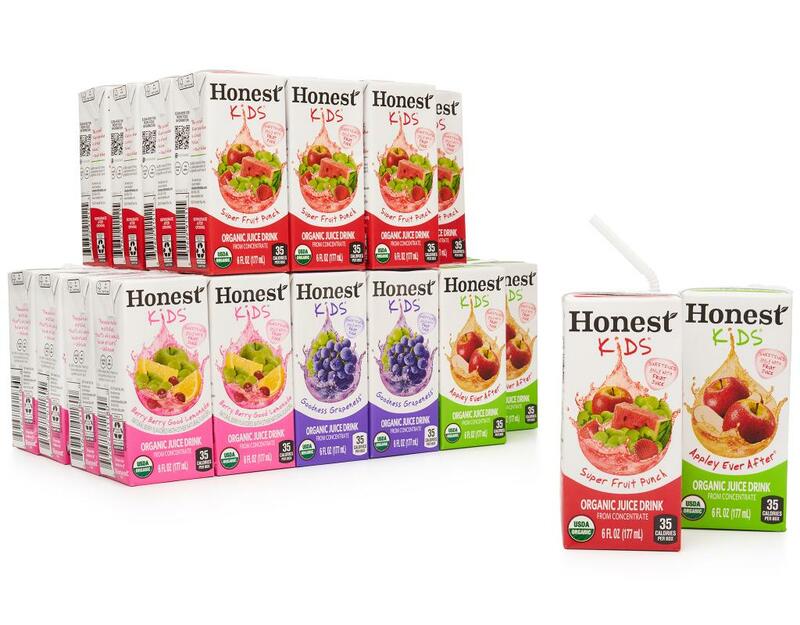 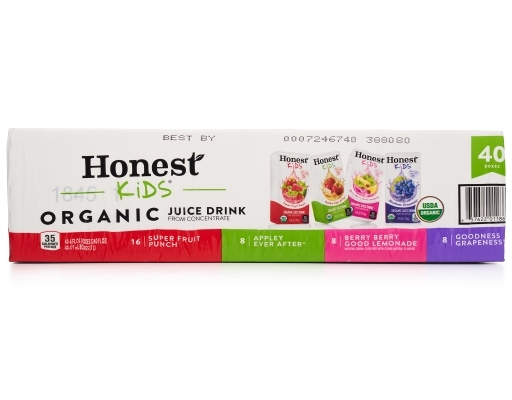 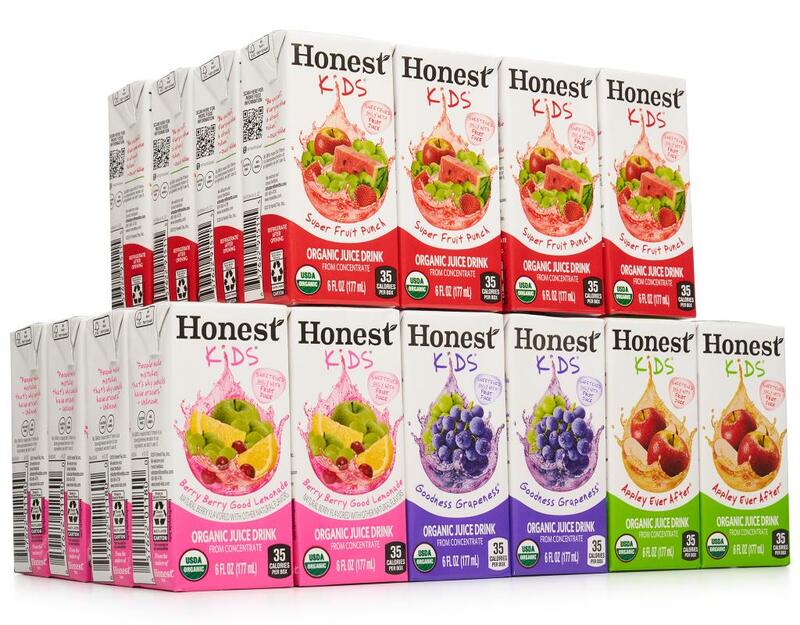 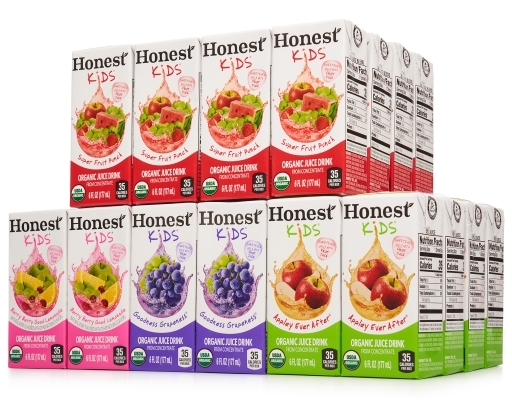 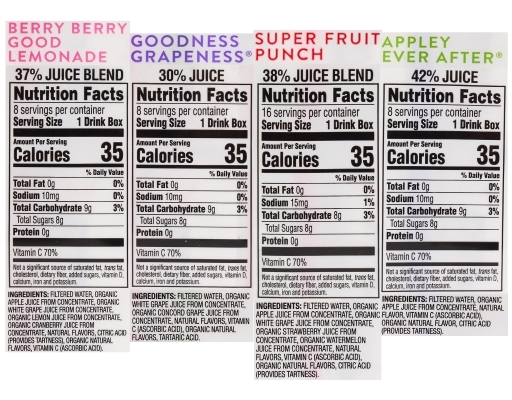 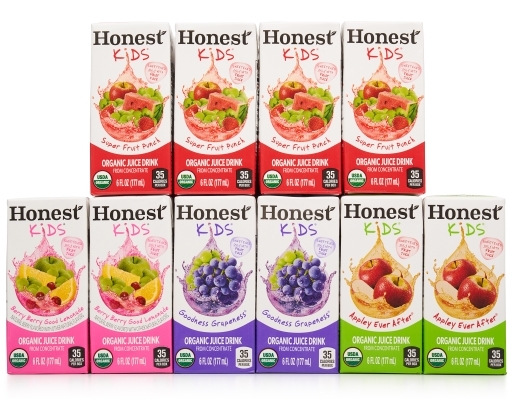 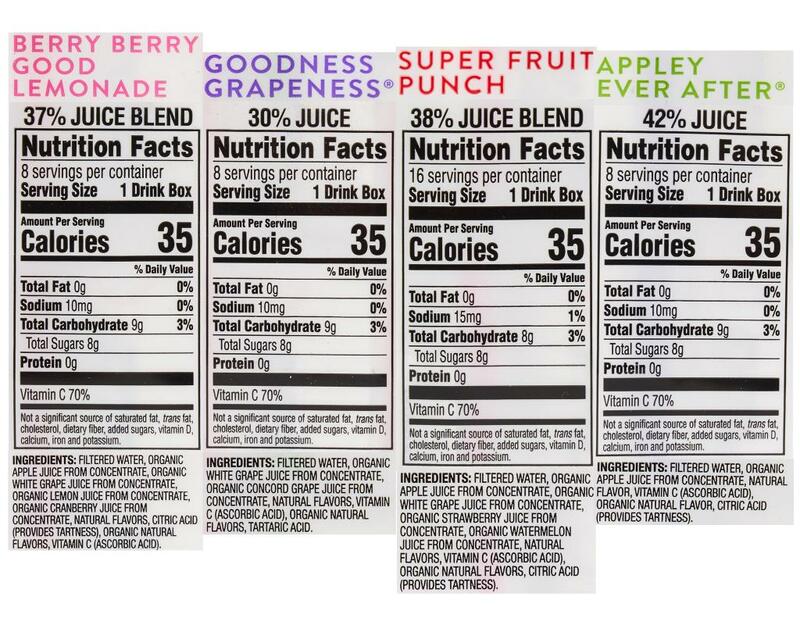 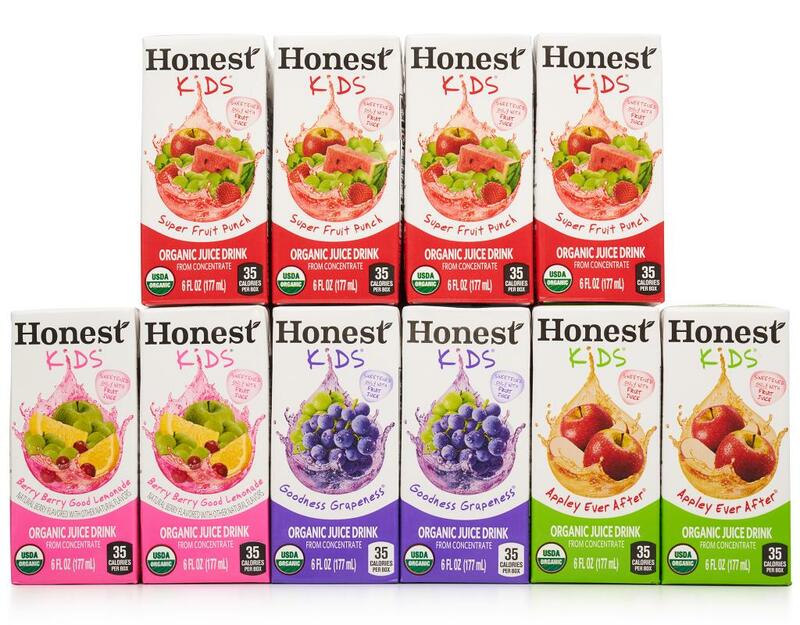 Each package comes with 40 Honest Kids juice boxes in four child-approved flavors: Honest Kids Apple Juice, Berry Good Lemonade, Goodness Grapeness, and Super Fruit Punch, so your kids never get bored. 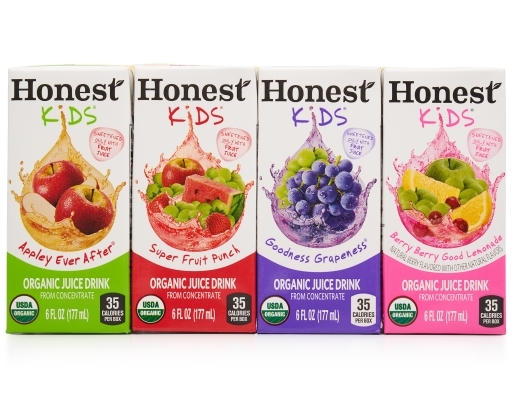 Honestly, it’s the best stuff around.